What do the chemical elements have to do with our health? Is it possible that the same element is responsible for both beneficial and harmful reactions in our body? 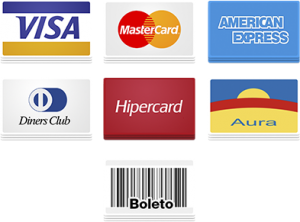 How do I know if I have the desirable amounts of these substances? 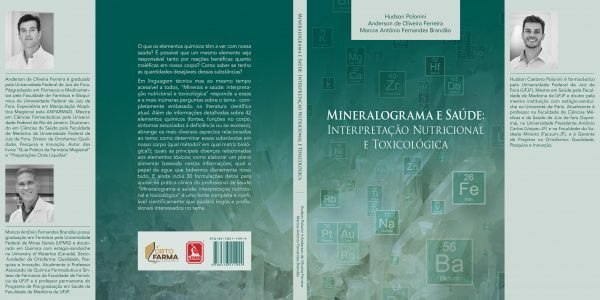 In technical language but at the same time accessible to all, "Mineralogram and health: nutritional and toxicological interpretation" responds to these and the most numerous questions on the subject - completely based on the current scientific literature. 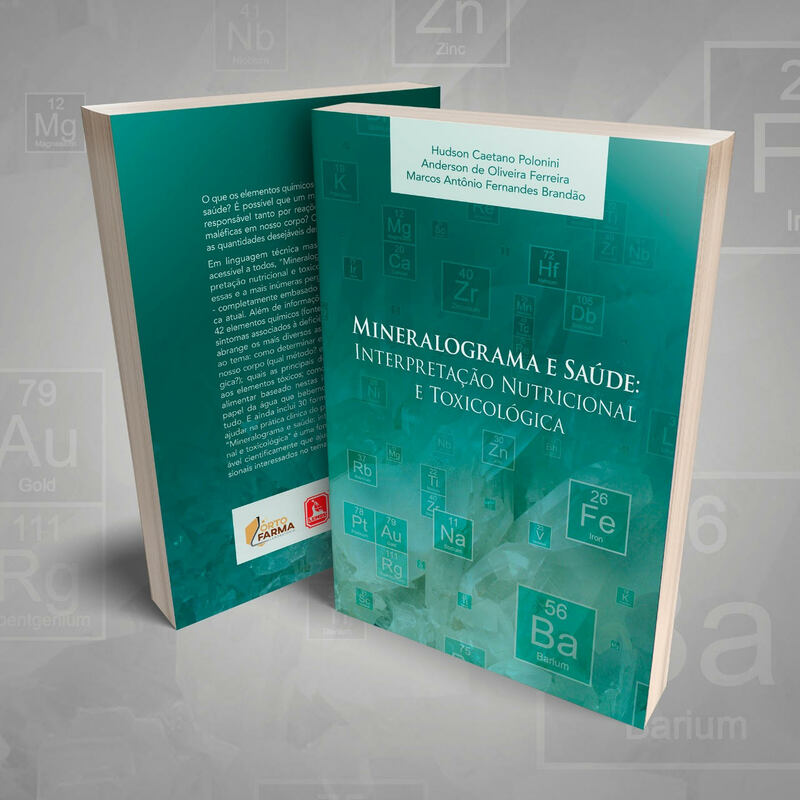 In addition to detailed information on 42 chemical elements (sources, functions in the body, symptoms associated with deficiency or excess), it covers the most diverse aspects related to the subject: how to determine these substances in our body (which method? In which biological matrix? ); which are the main diseases related to toxic elements; how to draw up a food plan based on this information; what is the role of the water we drink daily in all this. 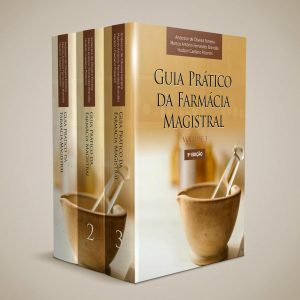 And it also includes 30 detox formulations to aid in the health professional's clinical practice. "Mineralogram and health: nutritional and toxicological interpretation" is a complete and scientifically reliable source that will help laypeople and professionals interested in the subject.